Can I Create a Grid to Stop Smoking? Question: I love your Reiki infused pics and grids. I can always feel the strong Reiki flow coming from them and am very grateful. I have a question for you: Is it possible to create a grid that would help me to stop my terrible smoking habit? Thanks for reaching out to us with your questions. A grid to help you quit smoking is a great idea! Be sure to focus on your intention while creating and charging the grid. It would also help to write your intention on a piece of paper and place it in the center of the grid. 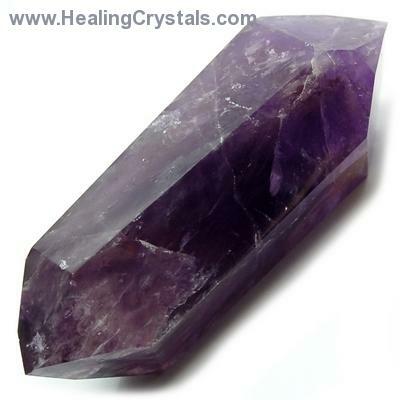 Amethystwould be a good crystal to include in your grid as it is good for helping with overcoming addictions. Please let me know if you have any other questions. I hope your journey is blessed with Love and Light.